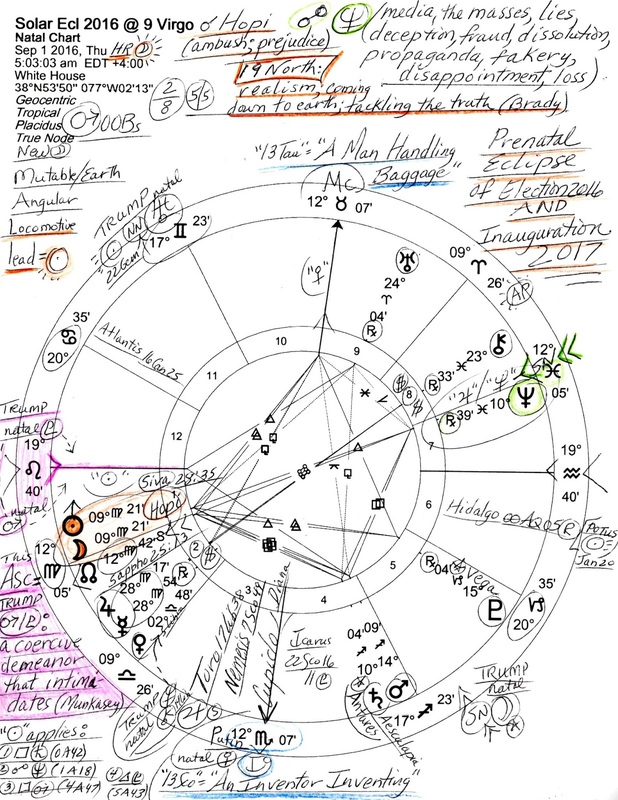 As you see, or perhaps remember, transit Neptune, influential in its own sign of Pisces, opposed the 19N Eclipse which denotes multiple negative potentials, some of which are penned upon the chart, upper right. 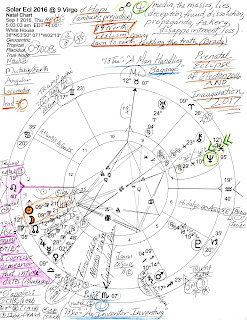 In pink are marked the natal Pluto and Mars of Donald Trump which snug around the eclipse's Ascendant (19Leo40) and form a midpoint picture which is highlighted in pink, lower left: a coercive demeanor that intimidates (Munkasey). And with his already bombastic, imposing personality! Now normally under the auspices of a 19 North Eclipse conditions would have been more relaxed even as secrets are suddenly uncovered (as all eclipses can do with Uranian flare) but this time we 'gained' transit Neptune and Mr. Trump with his life-long tendency for truth-bending, avoiding responsibility for his actions, and taking credit where it isn't due. His natal Mercury-Neptune square plays right along and describes his fake (Neptune) news (Mercury) antics and the propaganda, misconceptions, scandals, indiscretion, vagueness, deception, and corruption that attend it. Add to this his Geminian tendencies for duplicity and multiple personalities and you get a sneaky Trump hiding behind disguises such as 'John Baron' and 'John Miller' in order to build himself a larger yet false reputation! Well, hopefully the chart image will enlarge for closer viewing in case you wish to read my notes for I'm tired of typing on this rainy Sunday afternoon in Georgia. However, here is a link to on of my original posts concerning the September 1, 2016 19 North Solar Eclipse sans edits. Cover-ups, leaks, secrets and hidden emotional ties (Vladdie? more ladies? a secret child? 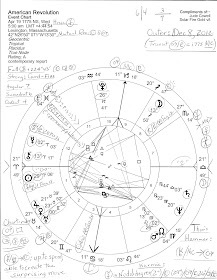 ), plus, scandals, lies, guilt, and self-pity are embedded within this eclipse chart so perhaps a reconsideration of its implications is merited in light of what we now know of Donald Trump and his personal flaws as he plays POTUS on the world stage, a role he arrogantly assumed would be so easy (or so he said). 1. Sun square Saturn (0A42): a leader expected to measure up and be accountable; 2. Sun oppo Neptune (1A18): vagueness, mystery, disguising one's true self, wearing masks, hidden goals, misconceptions; 3. 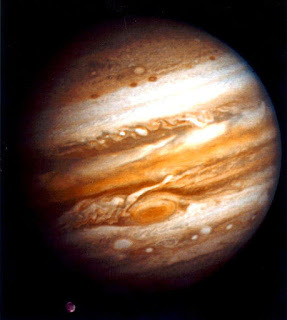 Sun square Mars (4A47): anger, frustration, challenges and competition, aggression, stress and strain; 4. Sun trine Pluto (5A43): setting priorities, gaining assistance from higher ups (exs: wealthy manipulators and financiers, hidden puppet masters, organized crime figures--Putin? is that you? a different blackmailer perhaps?) Also note that the Sun is the engine leading a Locomotive shape of the planets which denotes a person of ruthless actions determined toward success no matter what. Oh! And that's Vladimir Putin's vengeful natal Venus in betraying Scorpio at the Foundation Point, the IC of the chart, and in 4th house, a Mars-Saturn conjunction of hard feelings, anger, limitations, and a need for self-restraint over impulses. Add unscrupulous, immoral Neptune to the scene and America is suffering from some seriously eroding power and a leaky boatload of Donald Trump's lies and schemes. Add to the 2016 election and the current US presidency an eclipse in Mercury-ruled Virgo and we have karmic conditions in which a strong sense of duty and honest analysis are necessary for best results, otherwise karmic progress will be stalled if not all together stymied until a later time. July 31, 1962 @8Leo; July 20, 1944 @27Cancer (opposite US natal Pluto); July 9, 1926 @17Cancer; June 28, 1908 @7Cancer (conjunct US natal Jupiter and near Trump natal Mercury 8:51). 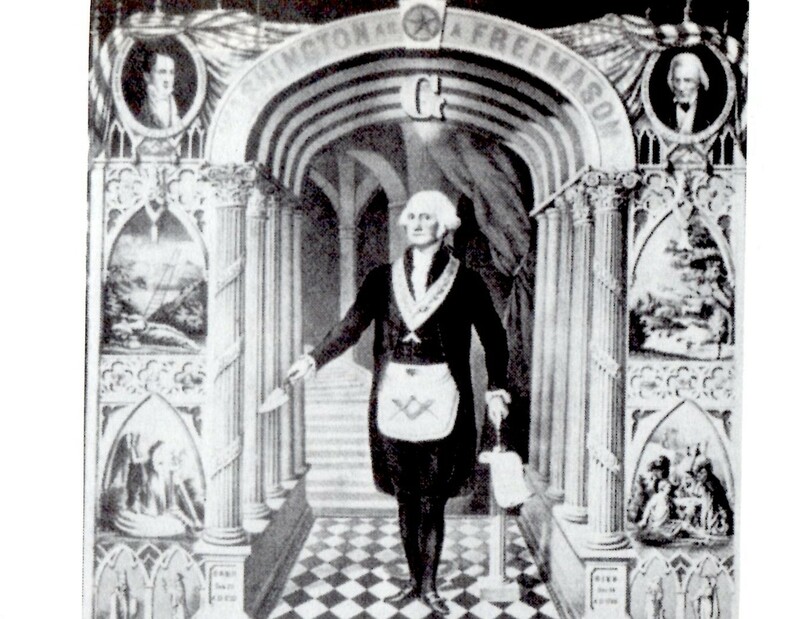 19N is the Prenatal Eclipse Series of: America's Great Seal (1782), the Republican Party (1854), LBJ and the FBI (1908), and the death of Marilyn Monroe (1962). Was Marilyn about to 'tackle the truth' too inconveniently for Politics? You see, correlating the years of 19N with events and the presidents then in office can be quite informative since history doesn't repeat as much as it rhymes. And for those who wish to Look Ahead here's the DC Horoscope of the Prenatal Eclipse of the 2018 Midterms which has been labeled The Tower Solar Eclipse for its theme of collapse and rebuild. Could that be Trump Tower or perhaps the Trump Organization a-jumble in the dust?